With warmer weather starting to show itself, it’s time to break out of those winter blues and do something for yourself. It’s important to relax and breathe from time to time to help tackle the everyday stresses of life. 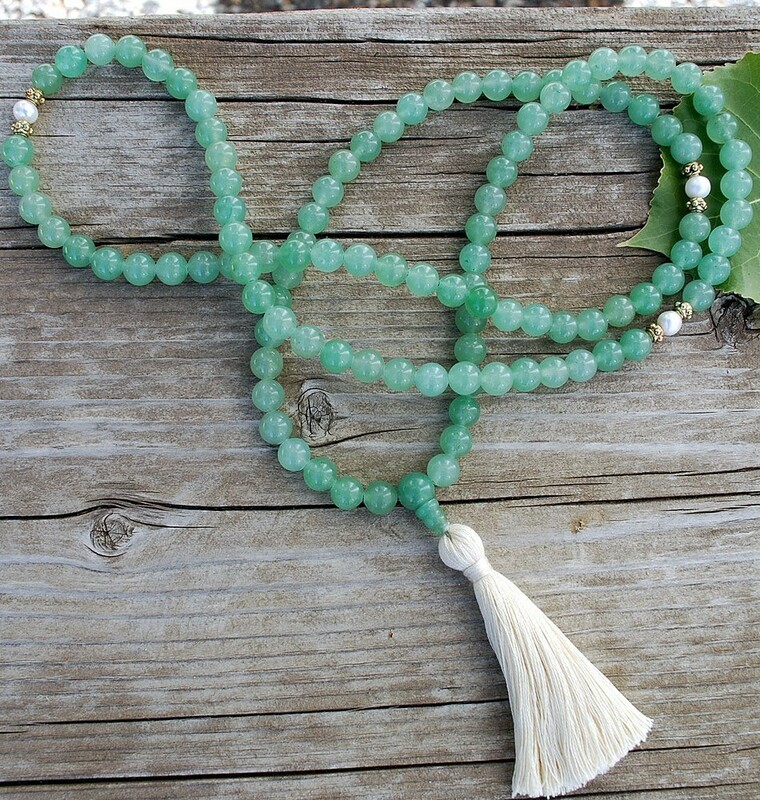 Pearl and Aventurine Mala prayer beads have both the power of prosperity, relaxing, and self-love for to feel more rested overall. Also, they promote a variety of health benefits for you to take advantage of. According to Gaia, pearls help you find your center and induce calming. 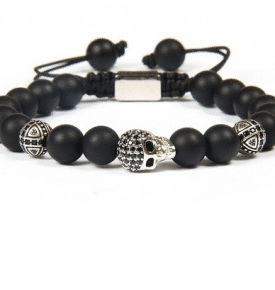 They promote a sense of confidence in yourself and abilities. Specifically, for the ladies, pearls help promote femininity and strengthen your inner woman. 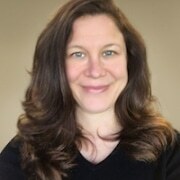 These properties help you be the best woman you can and not care about what anyone has to say about it. 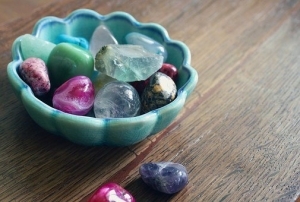 Physically, according to Therapeutic Reiki, pearls help aid in the area of the stomach and digestive tract. Pearls contribute to breaking down your food which leads to fewer stomach and circulatory problems down the road. 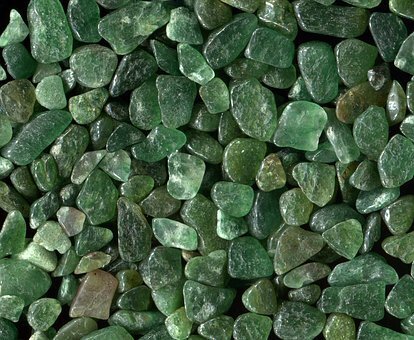 The healing properties of Aventurine are near endless. According to Healing Crystals for You, aventurine helps with blood-related issues, in particular. 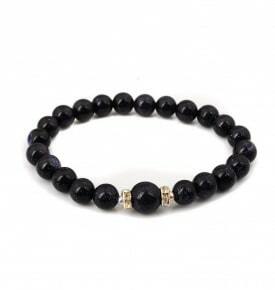 For example, this stone will lower blood pressure which will reduce the chances of heart attack or stroke. 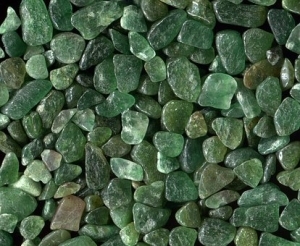 Also, Aventurine is known as the “stone of opportunity” which means wearer tends to have good luck and be prosperous. While things won’t just fall into your lap, the possibilities become more open and allow you to make better decisions. 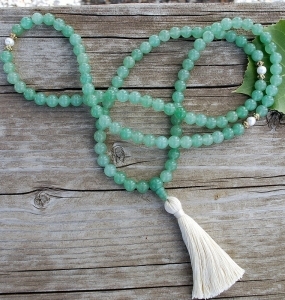 Pearl and aventurine work together well to promote both inner peace and outside prosperity. By combining the two, you will feel relaxed and confident about yourself which allows you to be open to receiving better opportunities headed your way. 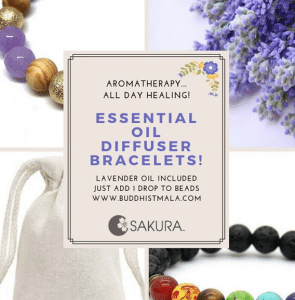 Also, your circulation, heart, blood flow, and stomach will all feel worlds better and work more efficiently, helping you feel better overall. 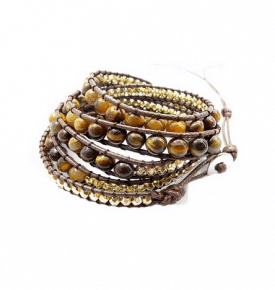 Mala beads are of size 108 beads, there are so many different types of malas like rosewood mala beads, tulsi mala and sandalwood mala. 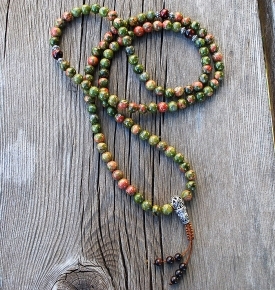 Each bead has its own power, talking about gemstone crystal mala which is well known to increase spiritual emotions.